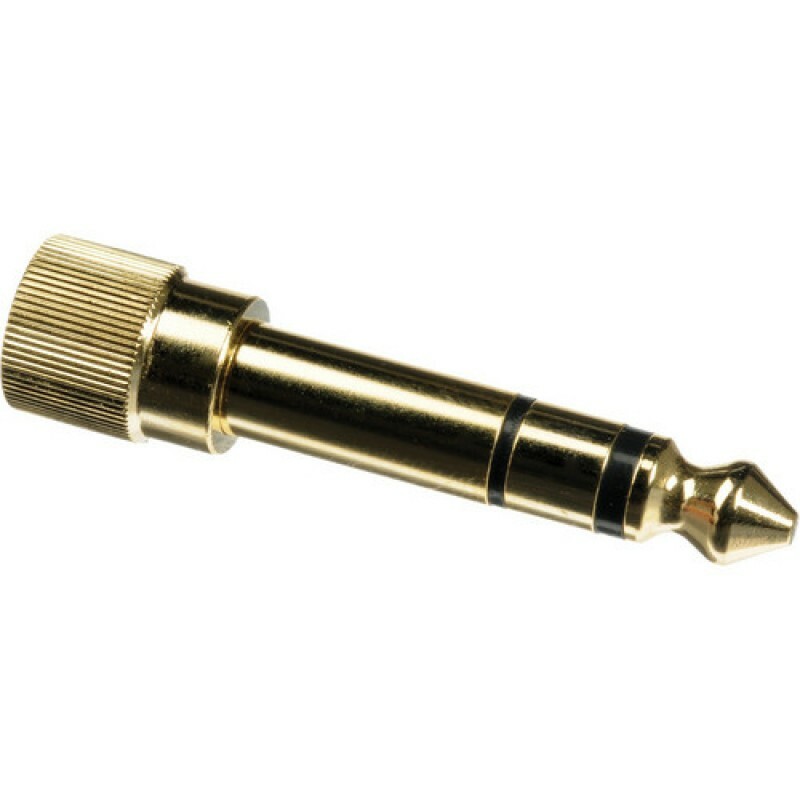 Changes Male 1/8" to Male 1/4"
This 1/4" Stereo Phone Screw-On Adapter from Pearstone allows you to connect headphones that have a screw-on 1/8" (3.5mm) plug into devices that have a 1/4" (6mm) headphone jack. 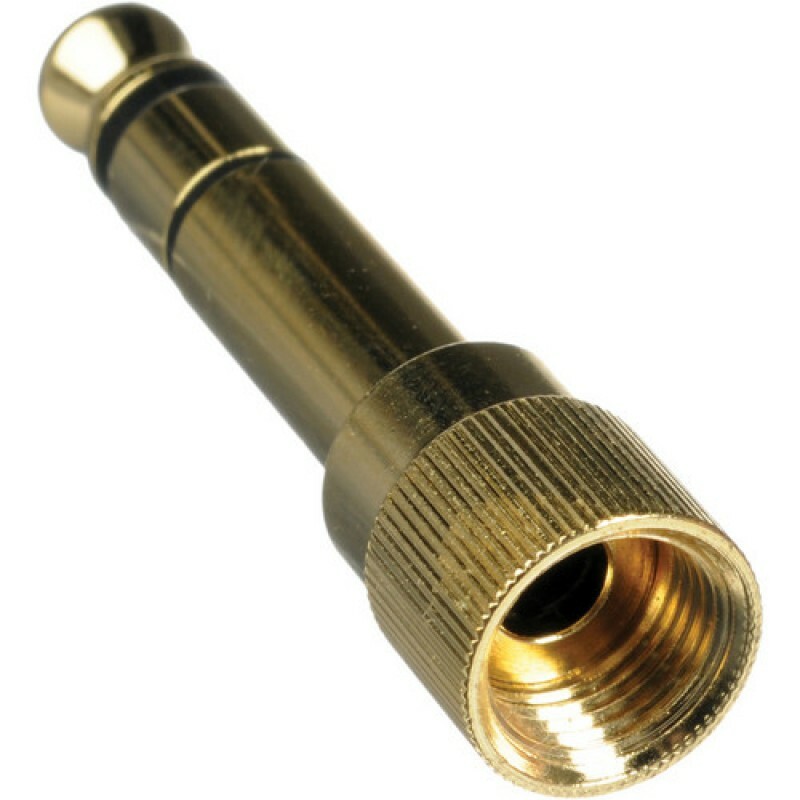 The adapter has a gold-plated construction to provide excellent signal transfer and to resist corrosion. The threaded 1/8" (3.5mm) adapter makes it ideal for use with headphones that use a threaded connection, e.g. Sennheiser HD280, Sony MDR-7506, Senal SMH-1000, etc. Box Dimensions (LxWxH) 1.8 x 0.3 x 0.3"
Not much to say excpet it works. I it fits snug and the connection is steady without any wiggle room. really cheap and does the job. 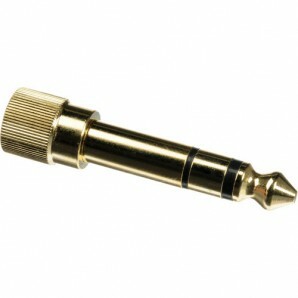 feels like its made of good quality so I ordered another one as a spare. for this price id rather have it anot not need it than need it and not have it.